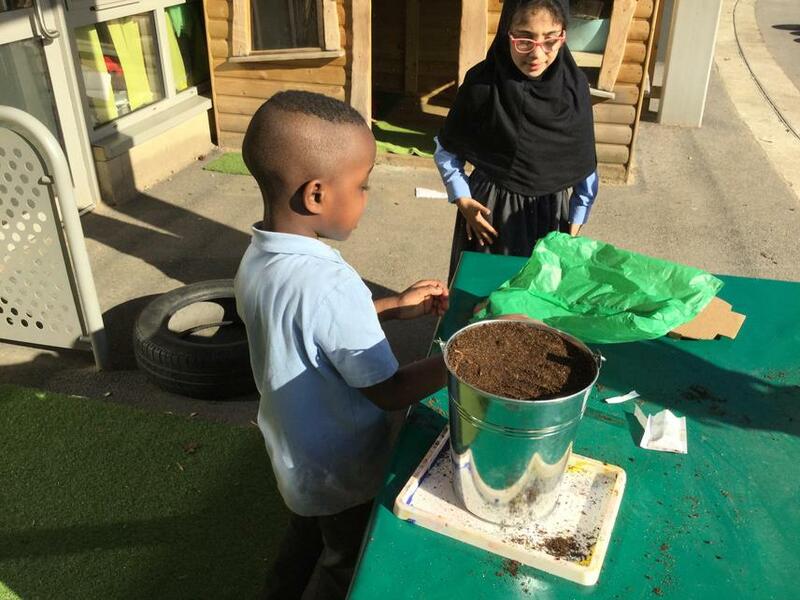 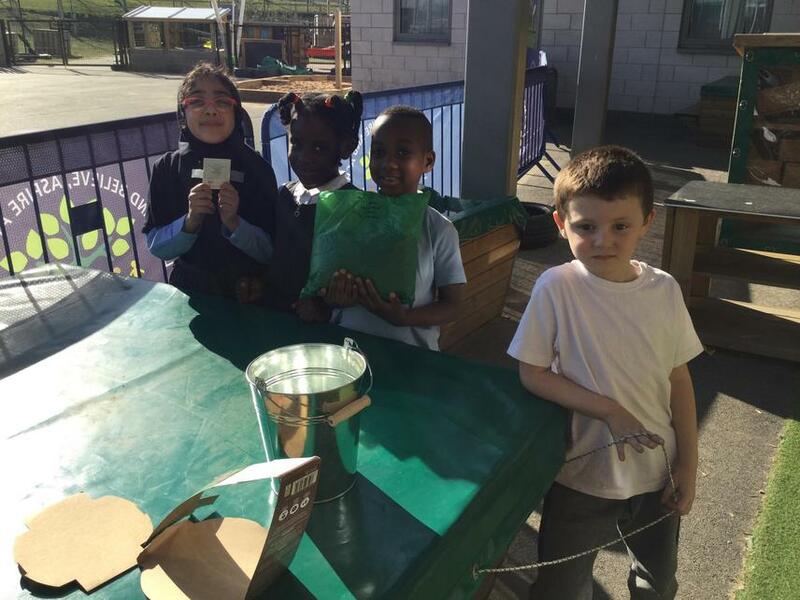 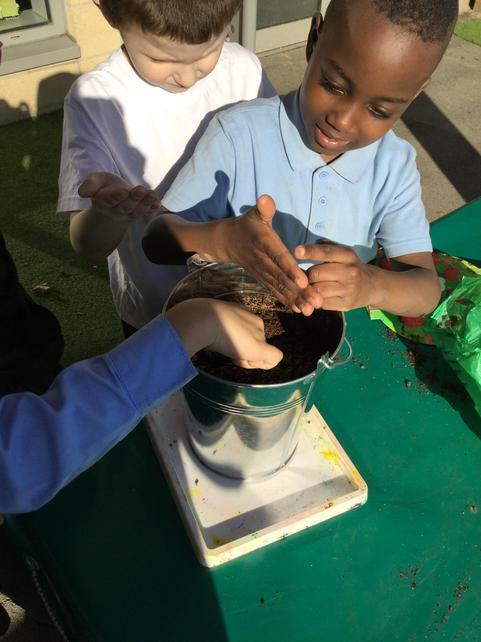 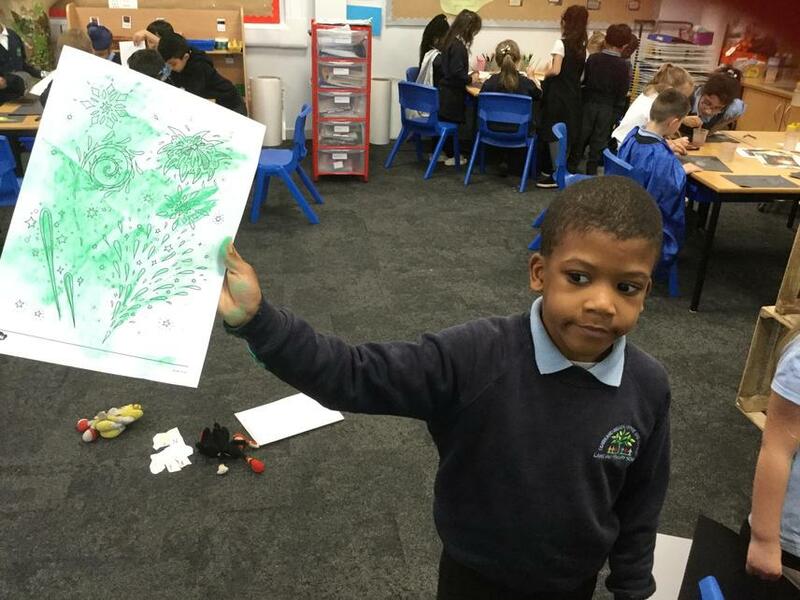 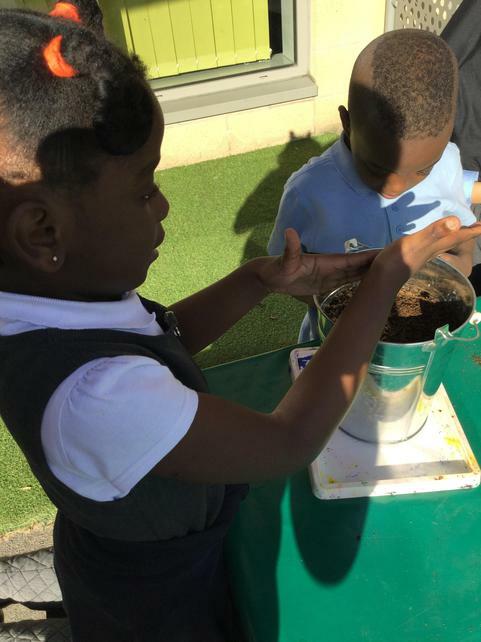 Our photographs of us planting our strawberry seeds and our trip to the wildlife garden. 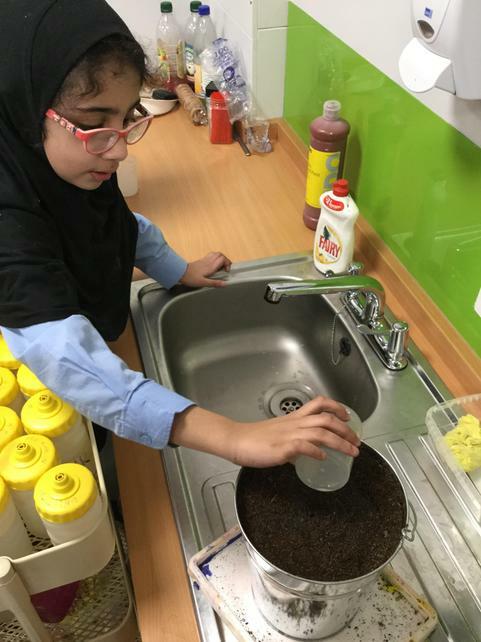 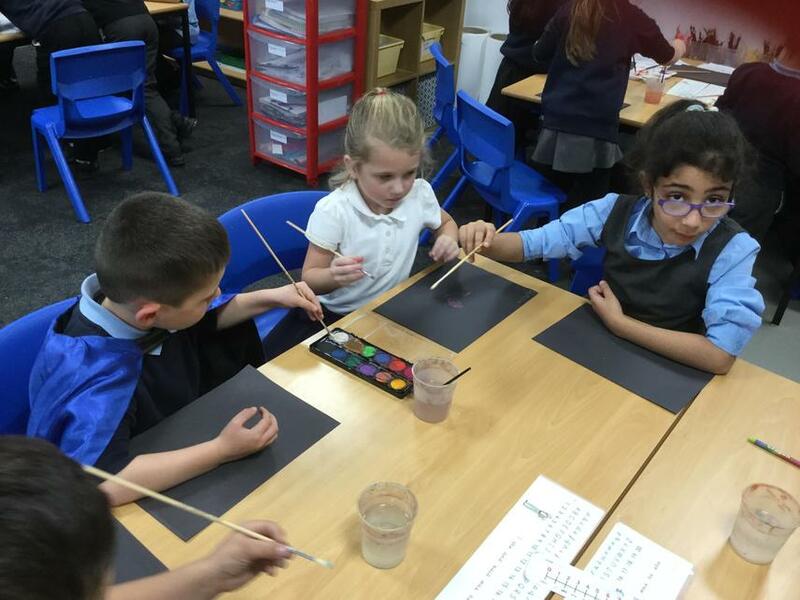 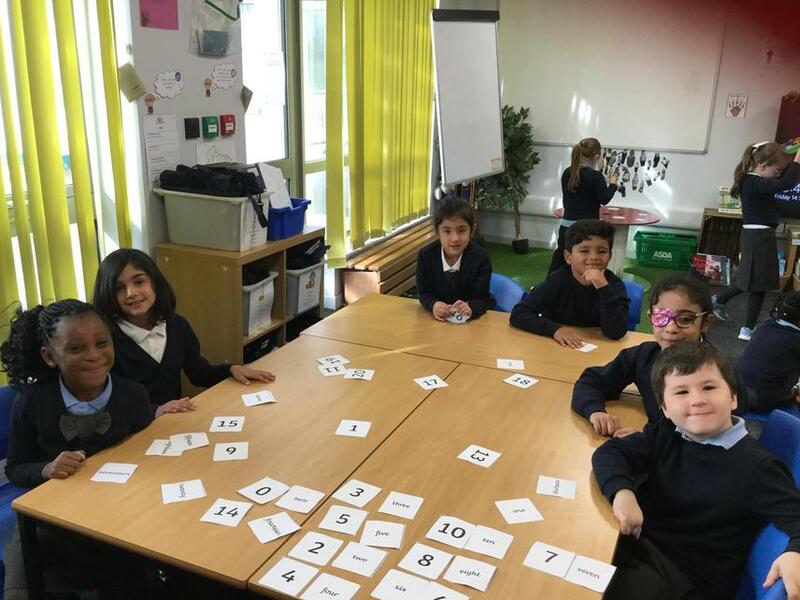 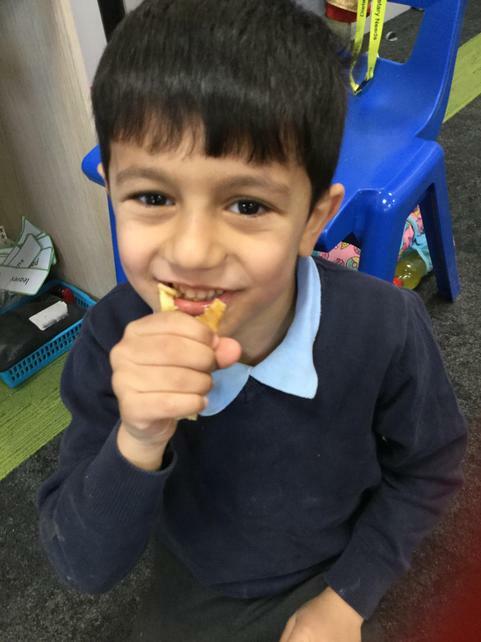 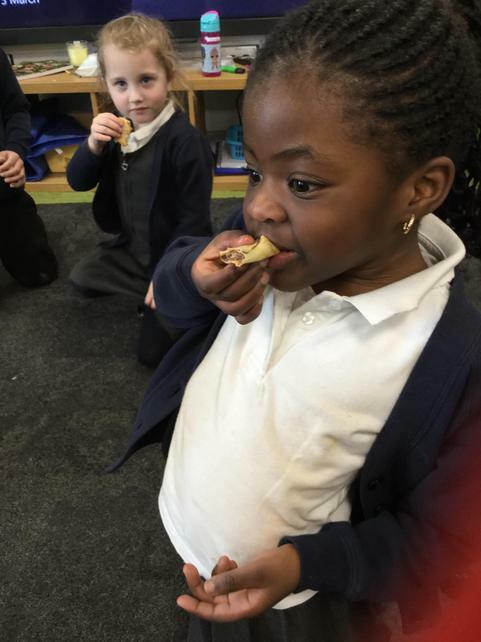 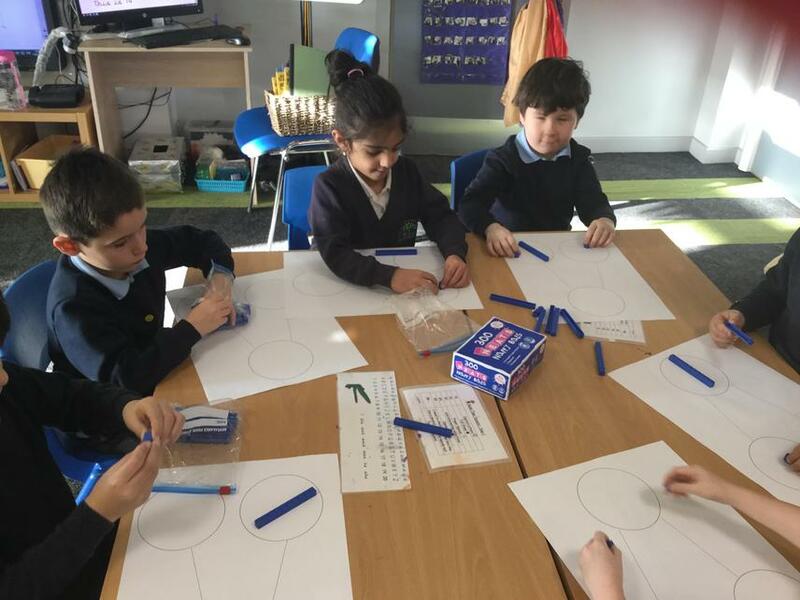 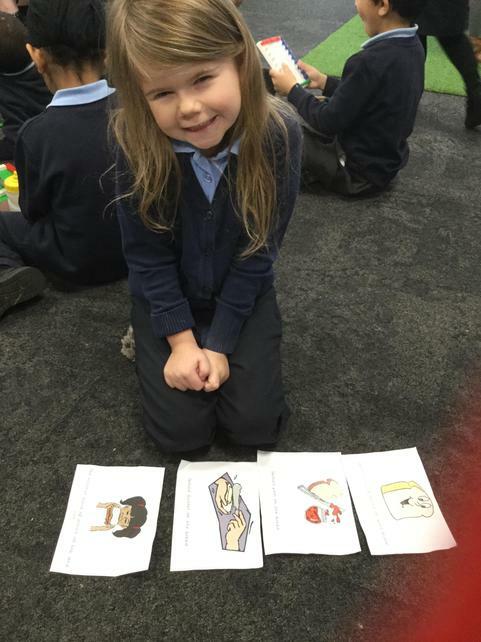 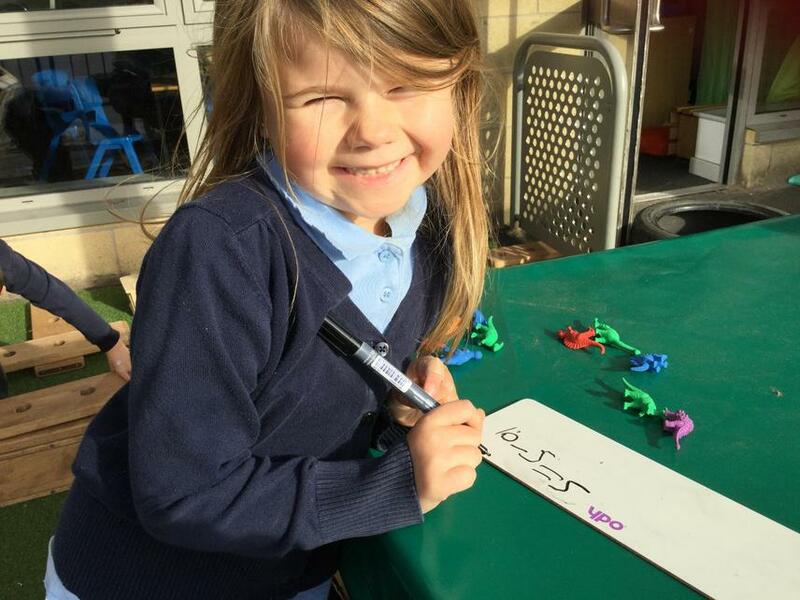 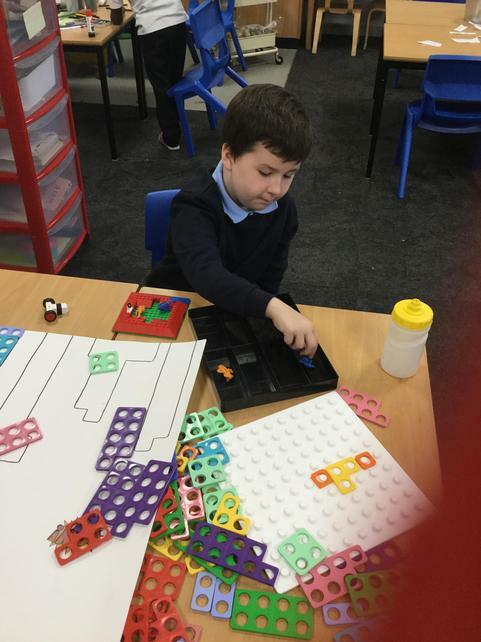 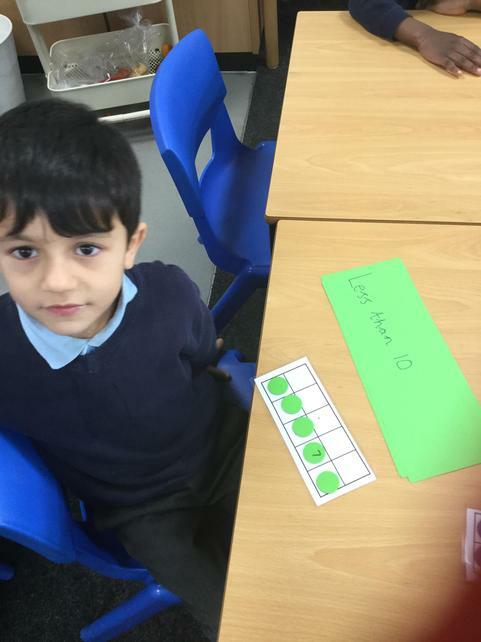 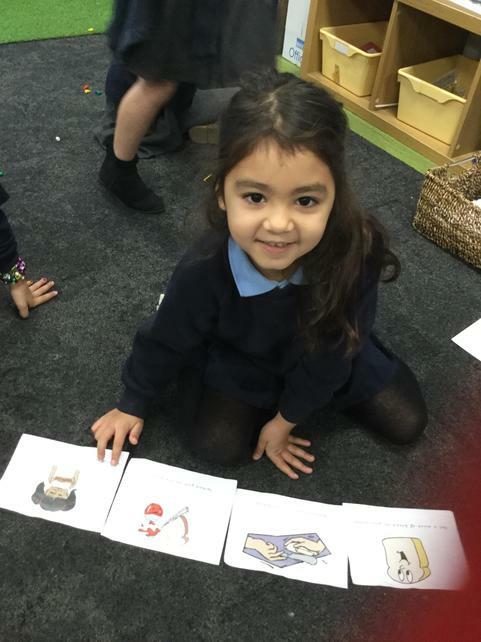 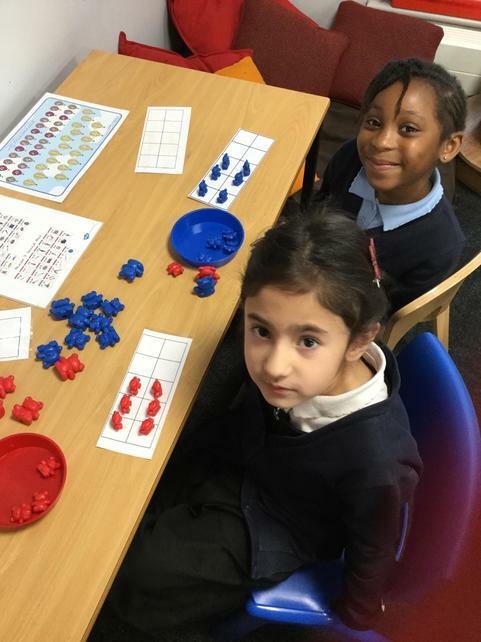 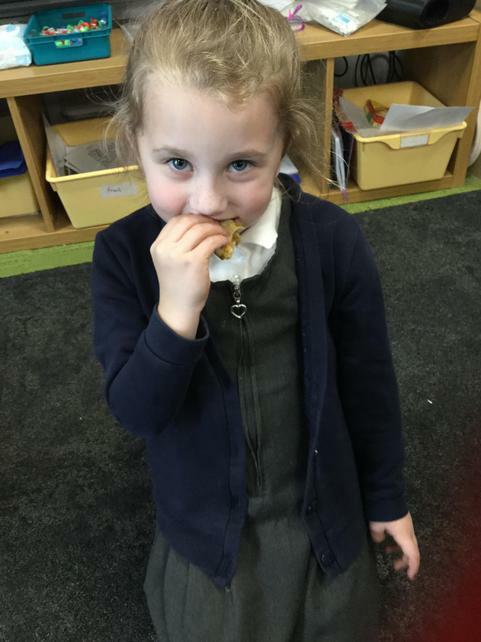 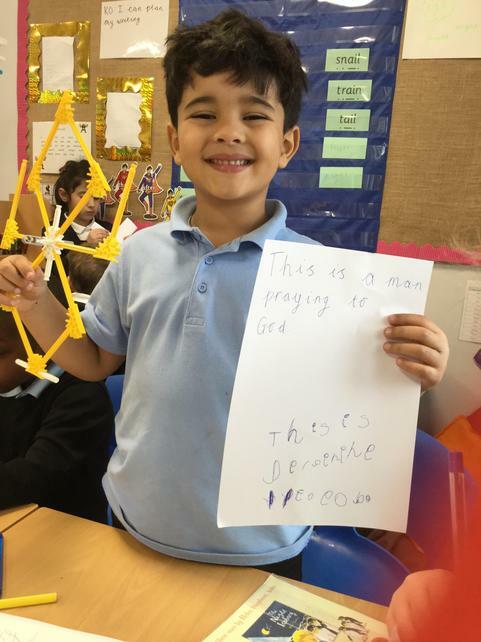 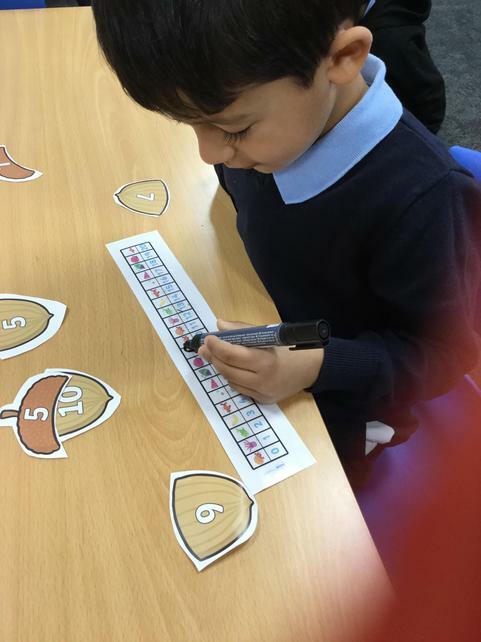 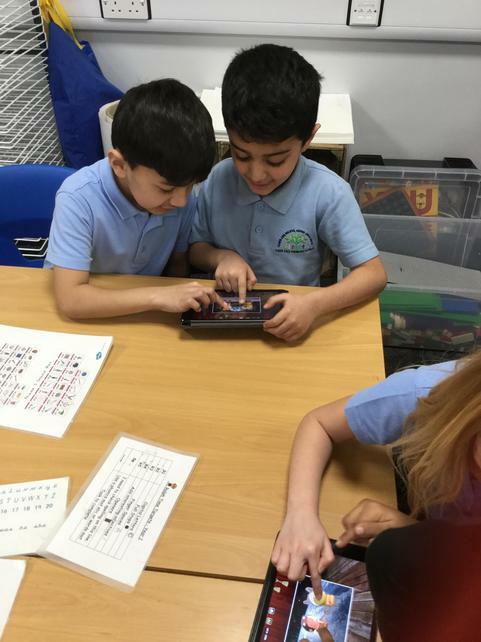 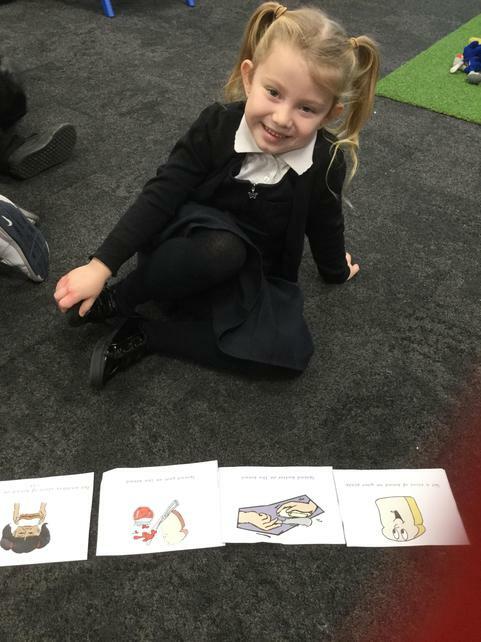 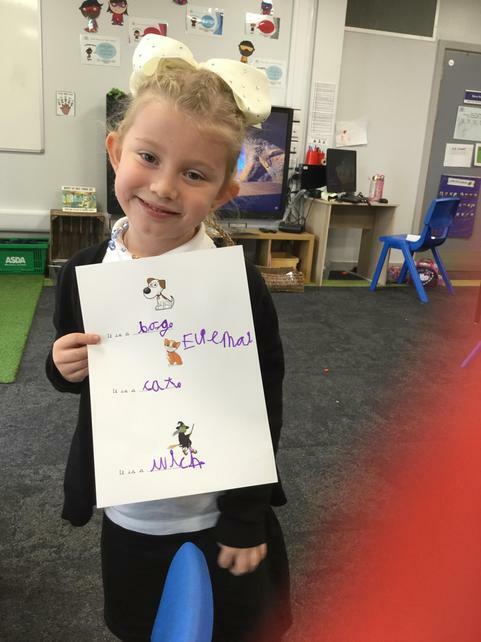 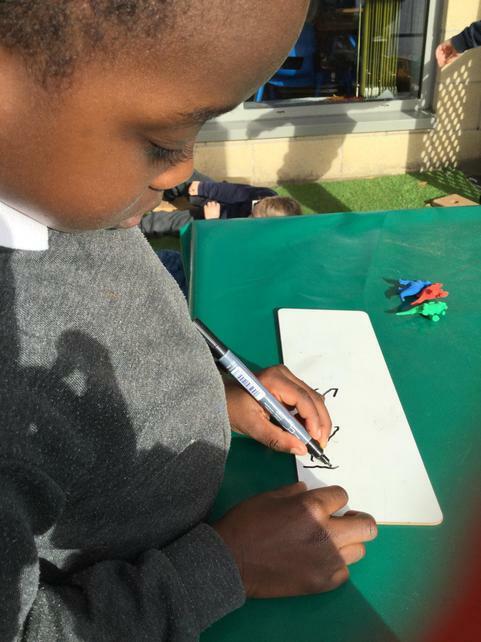 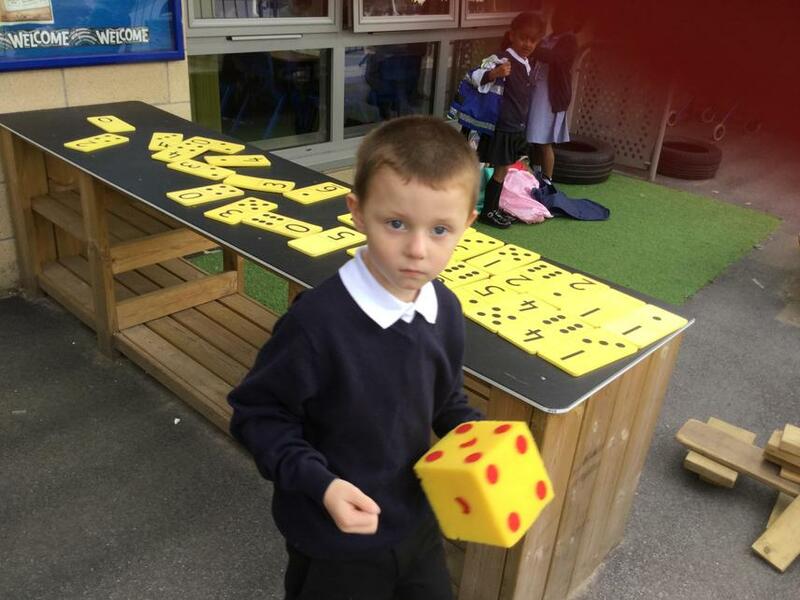 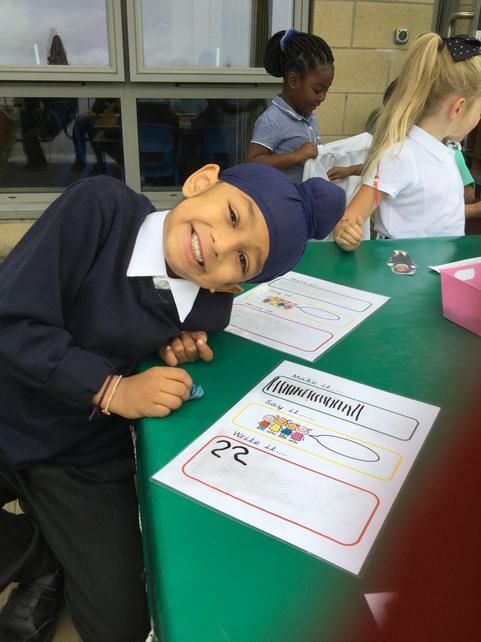 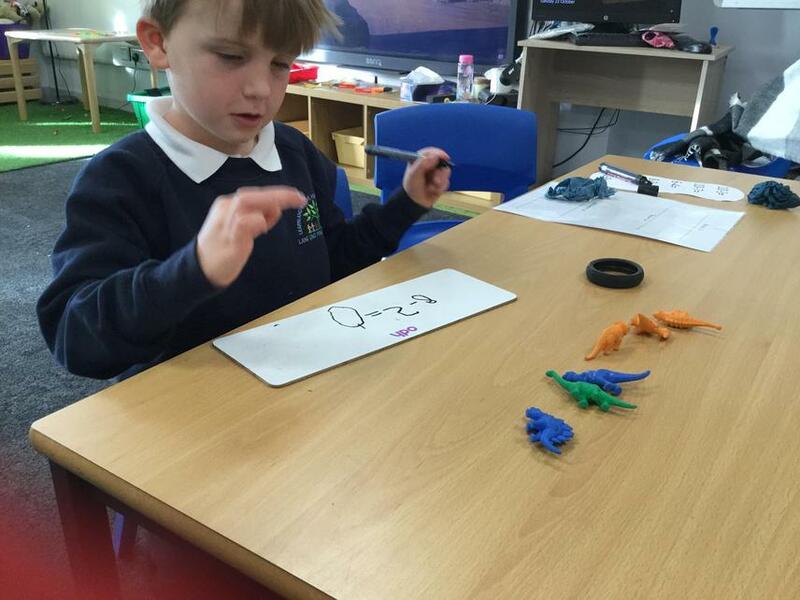 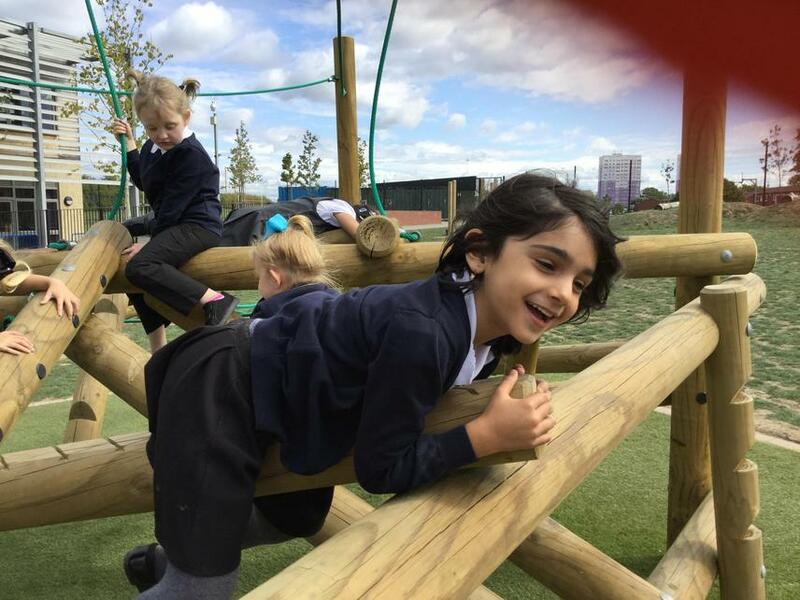 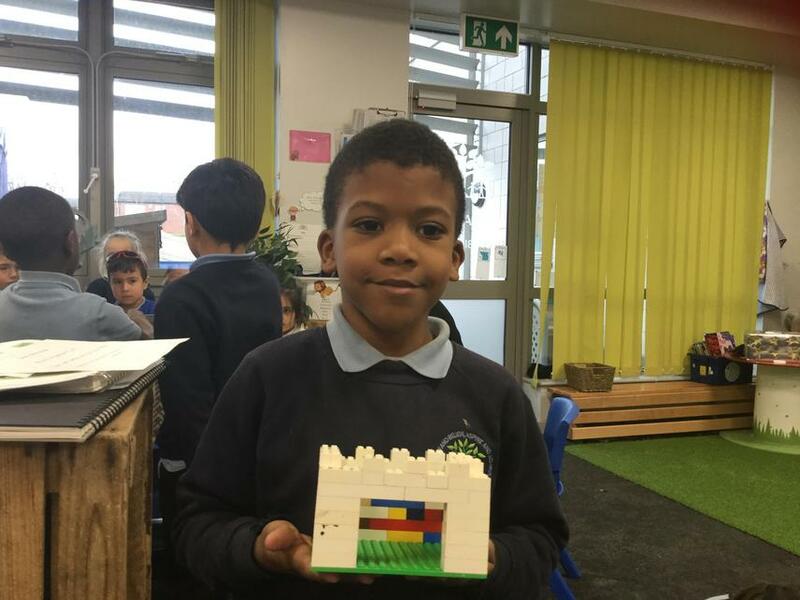 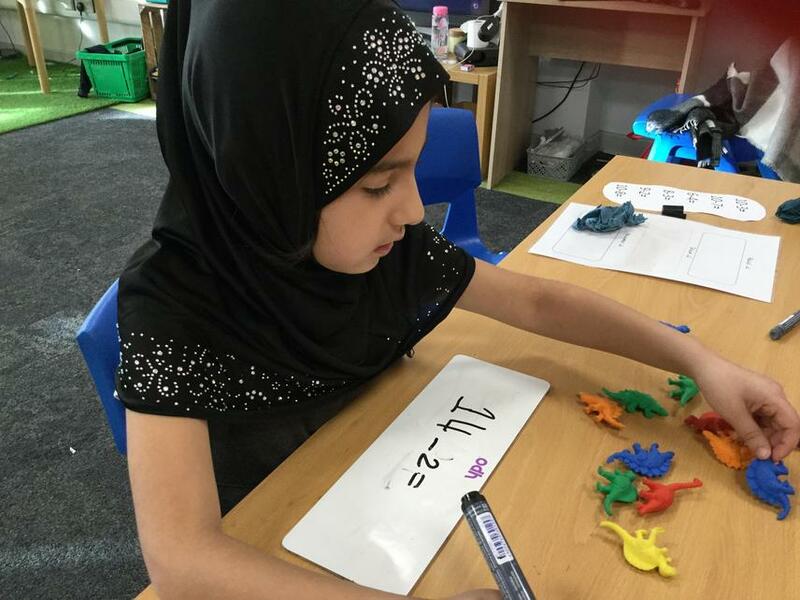 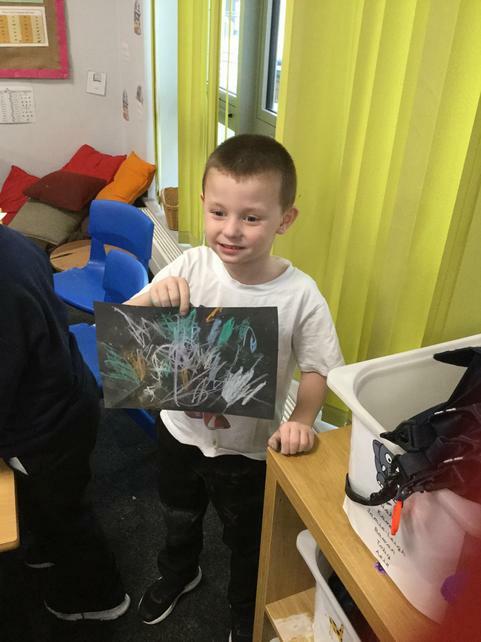 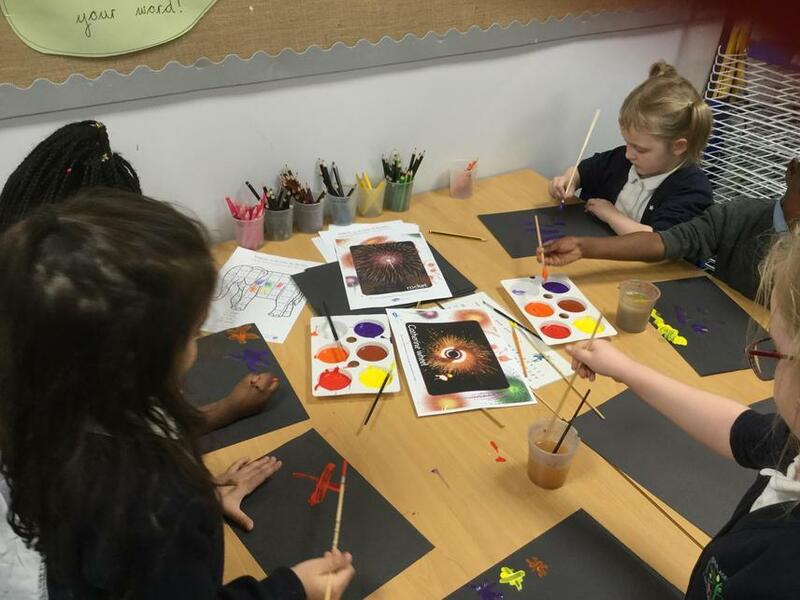 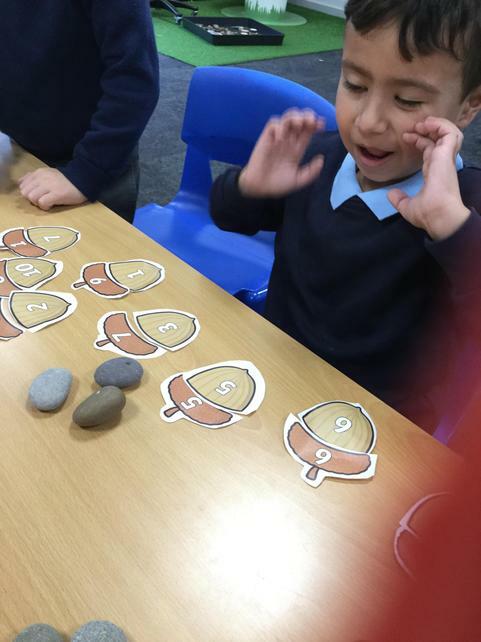 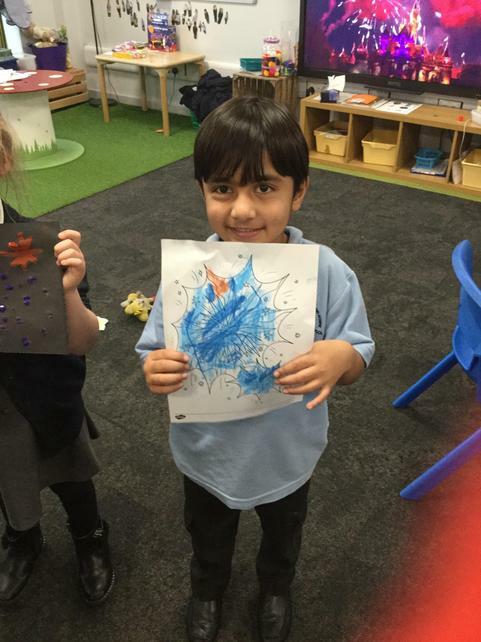 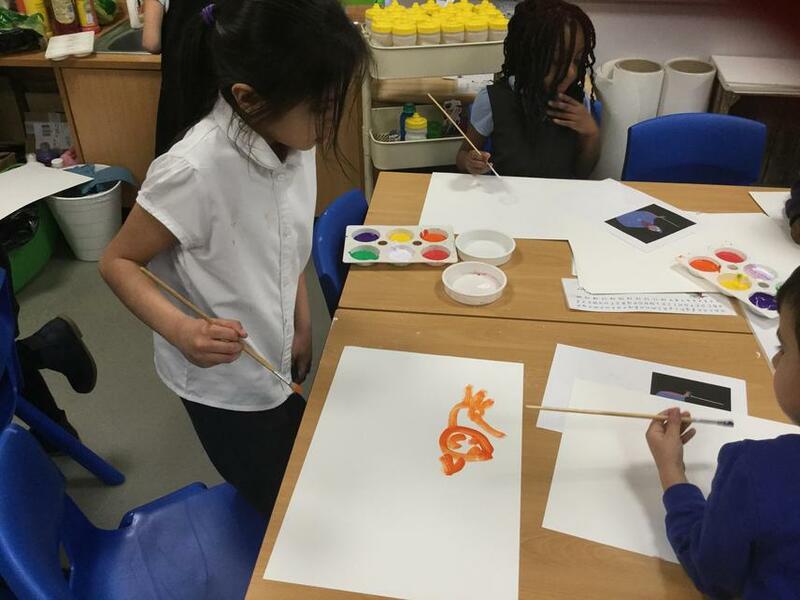 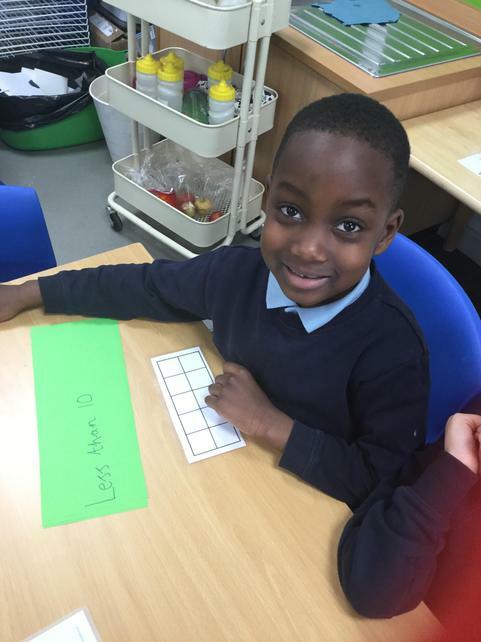 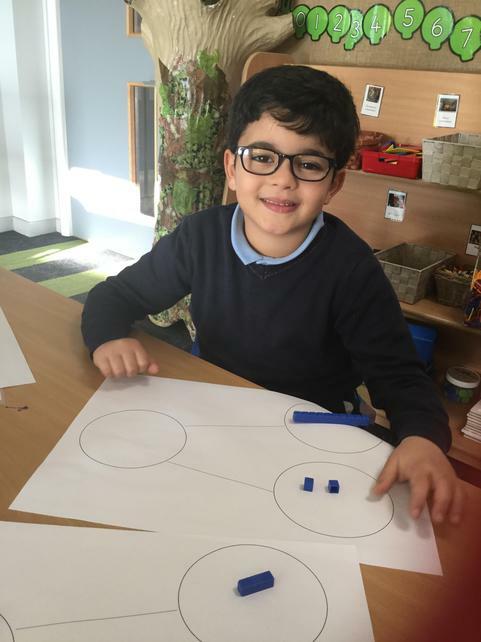 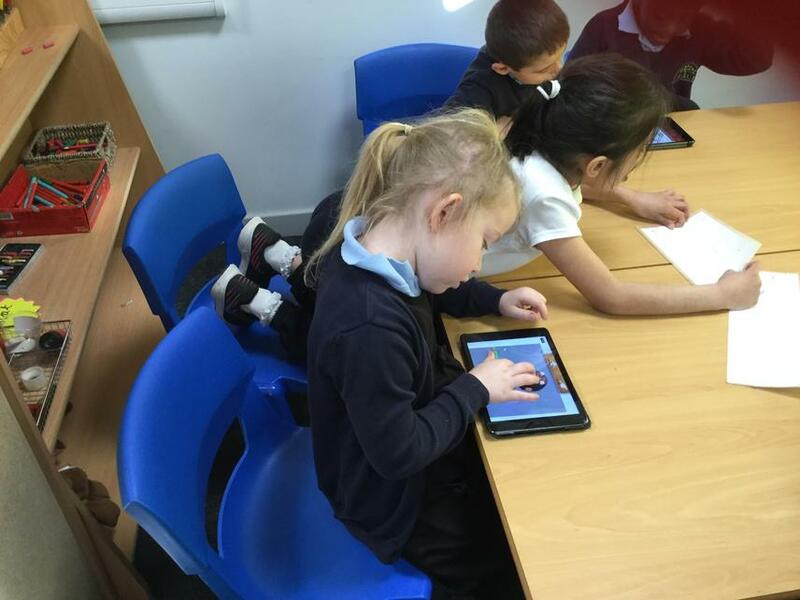 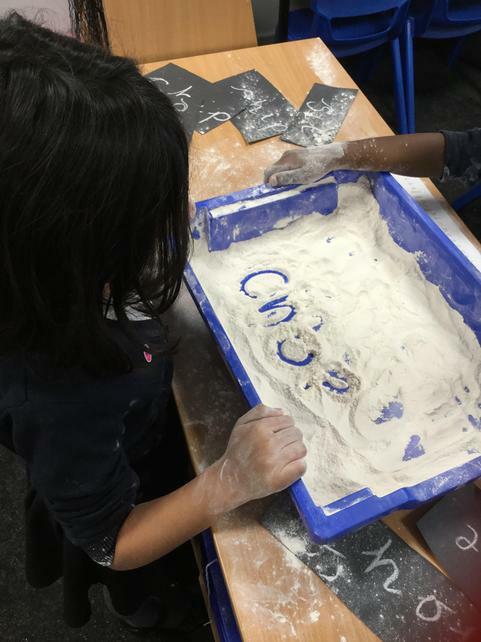 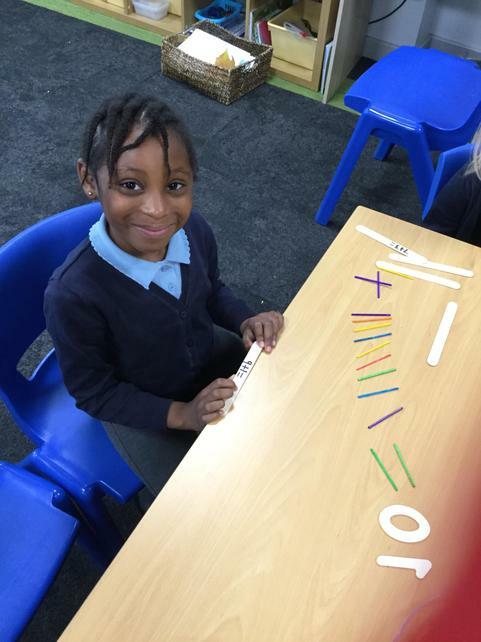 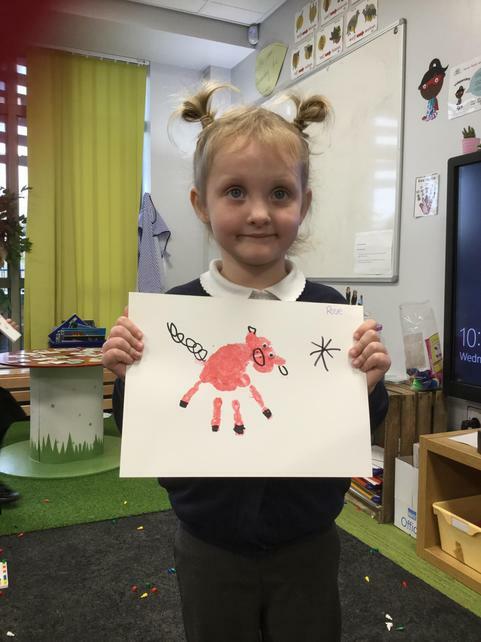 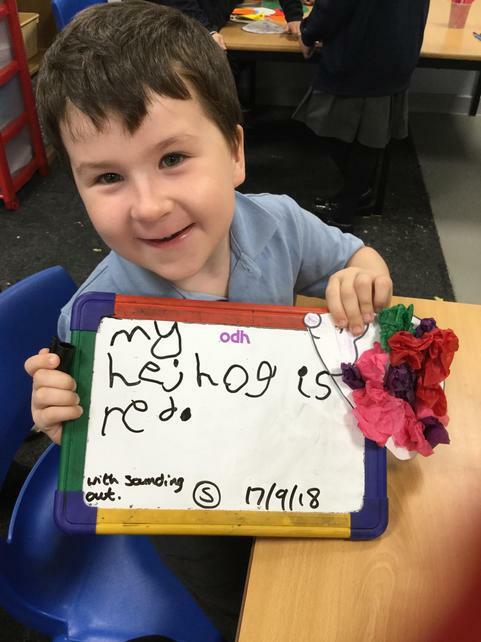 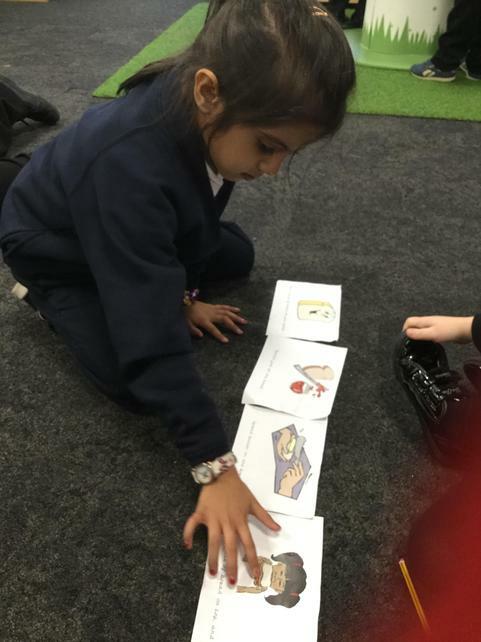 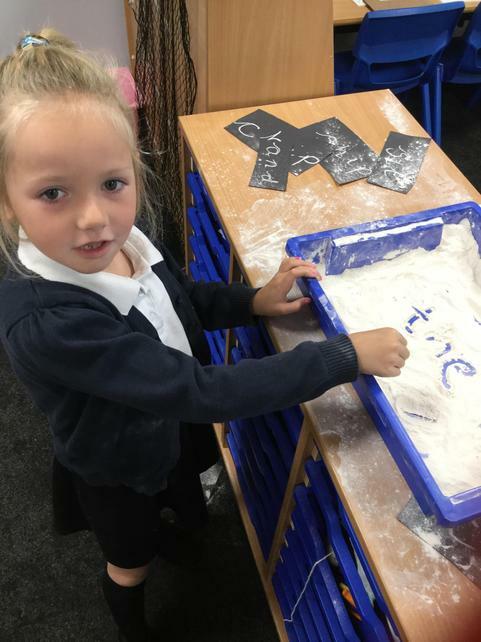 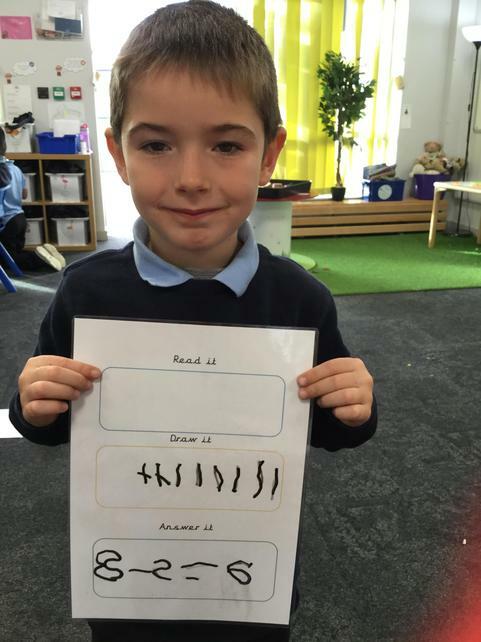 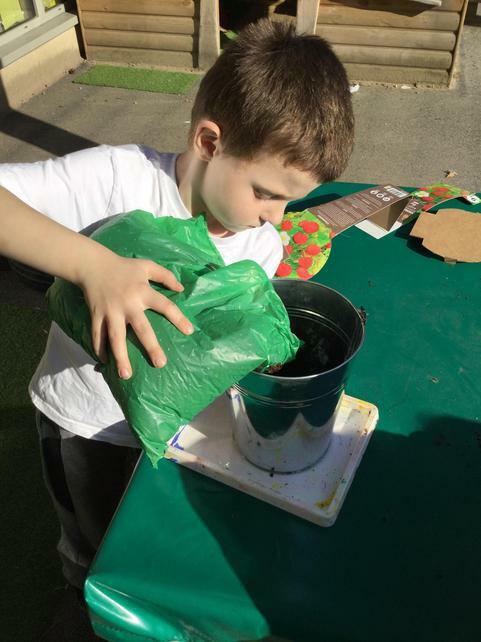 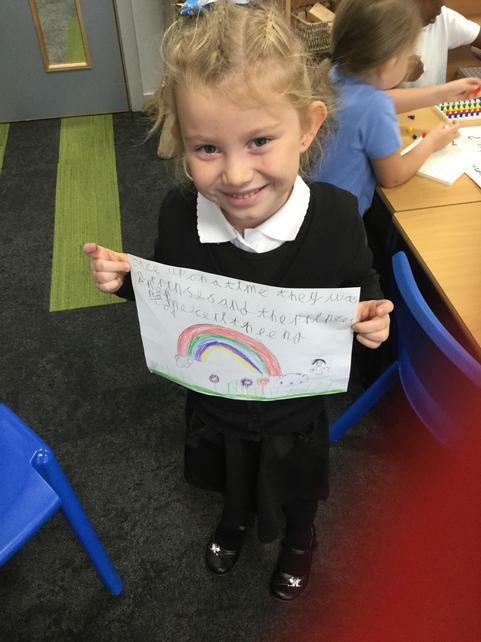 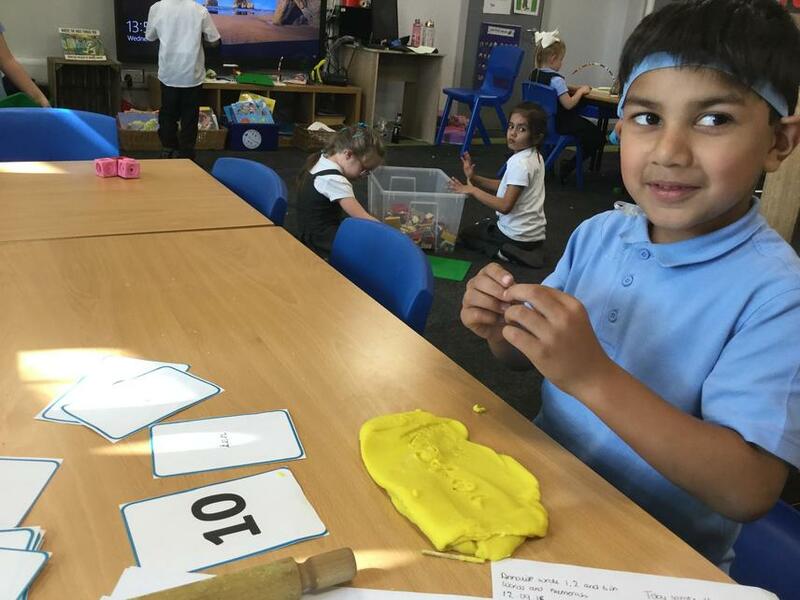 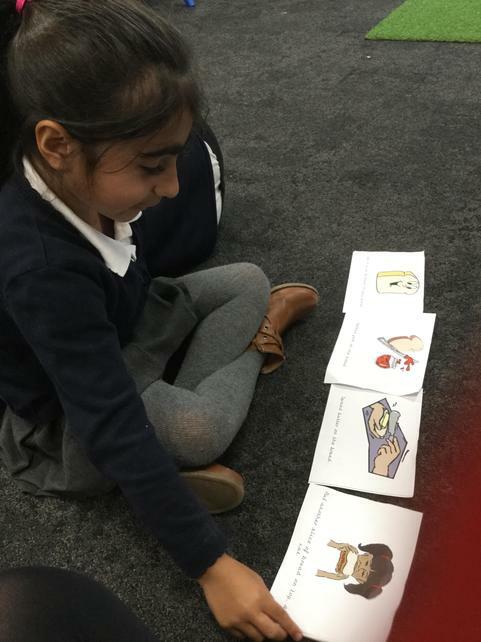 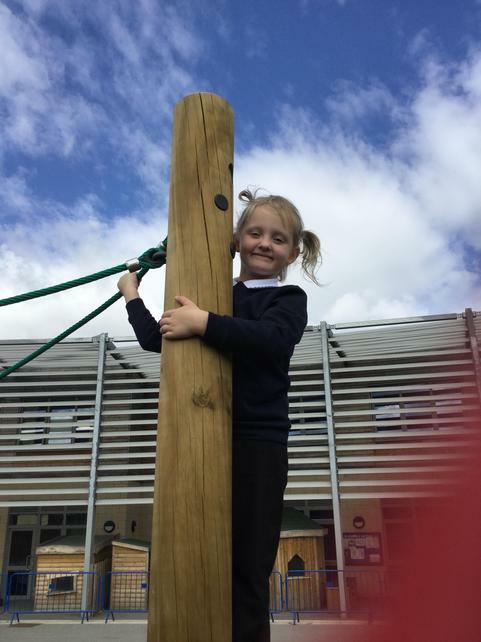 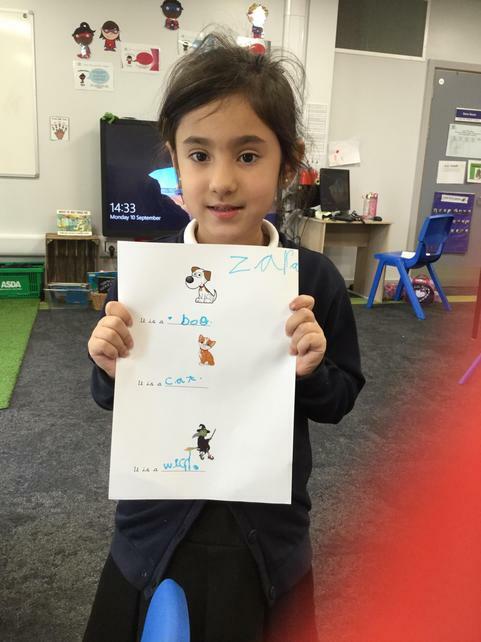 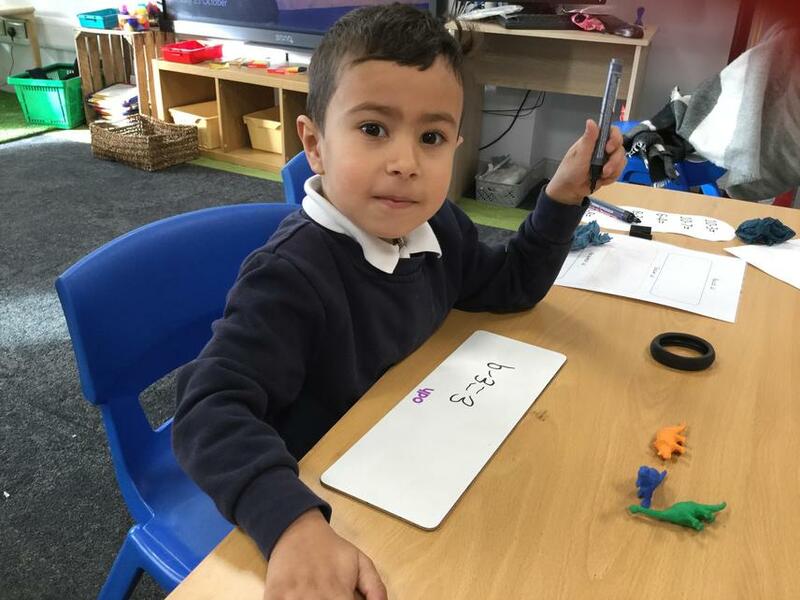 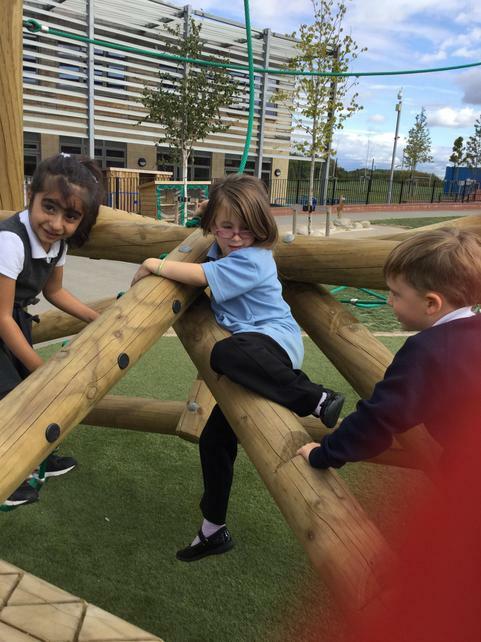 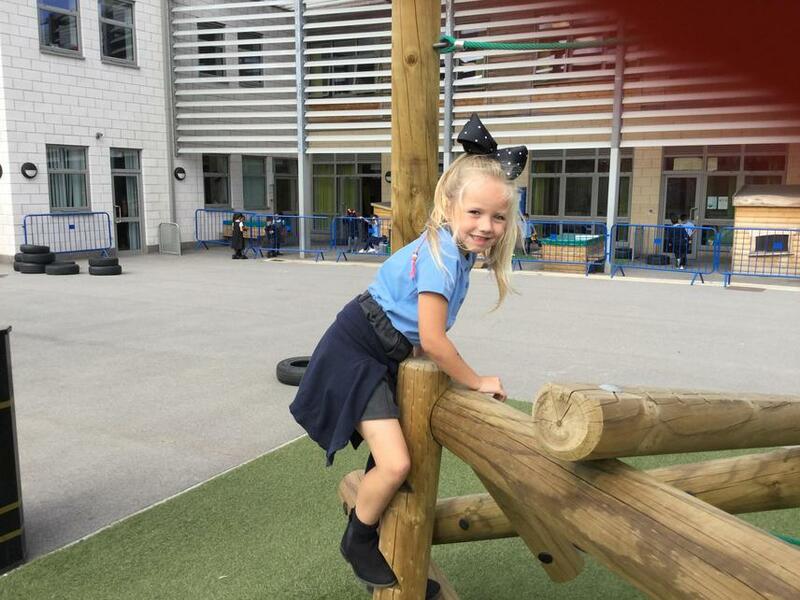 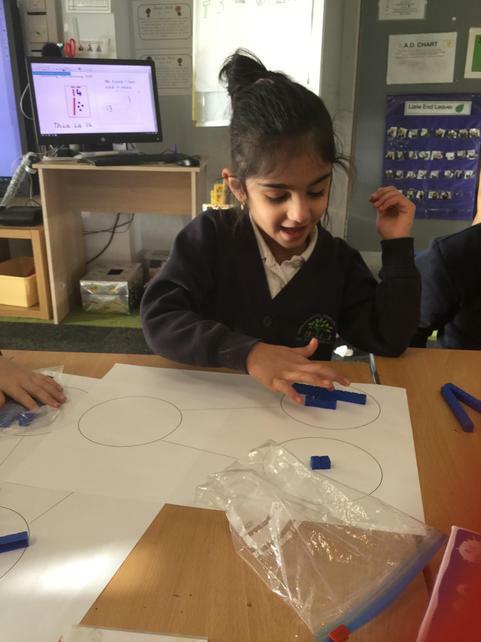 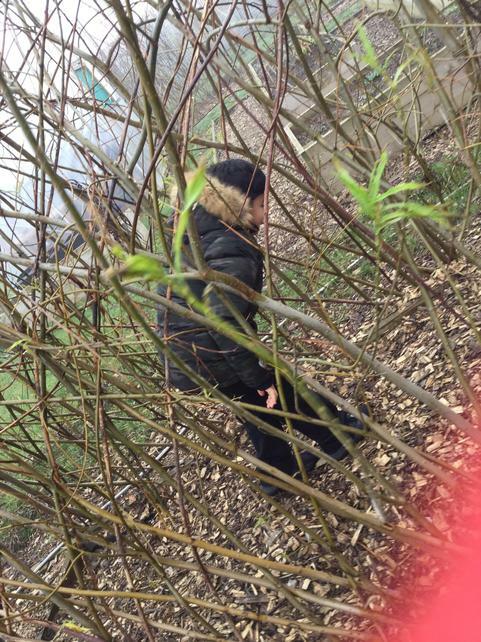 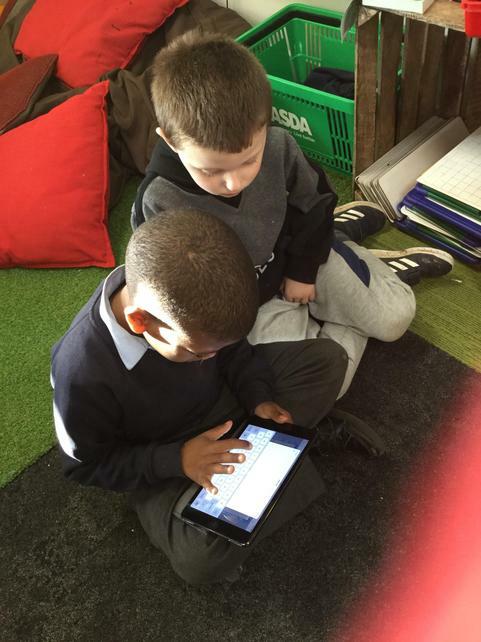 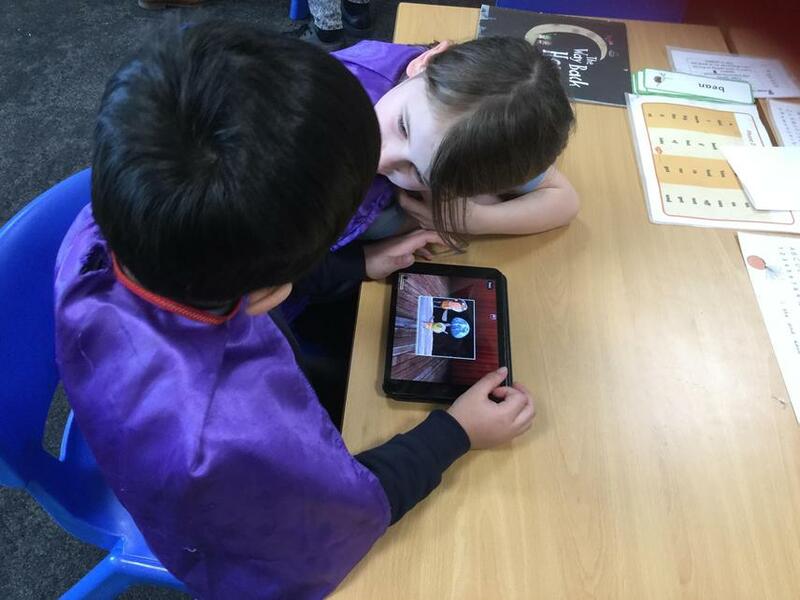 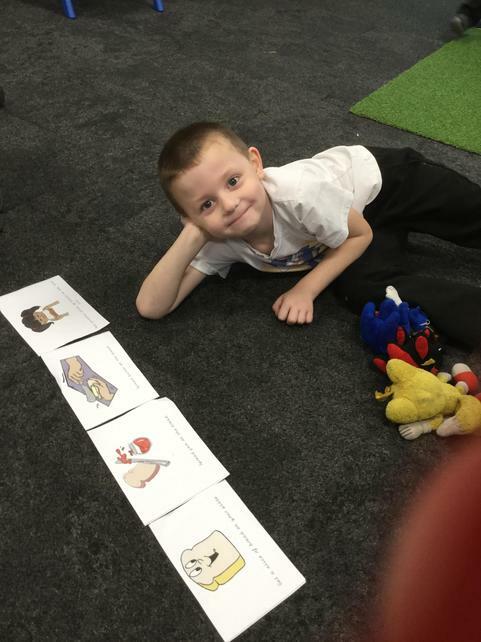 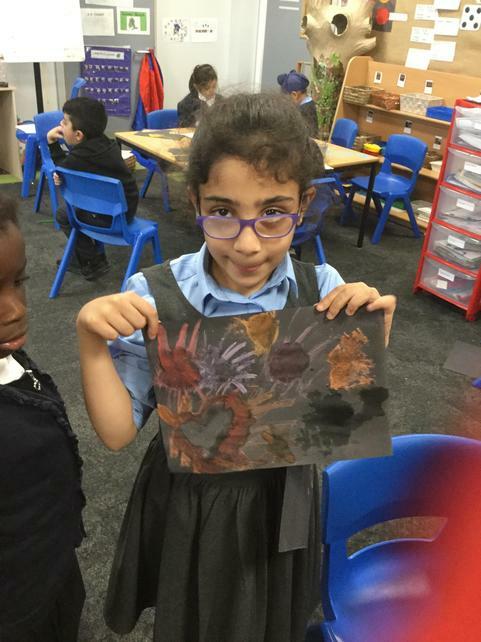 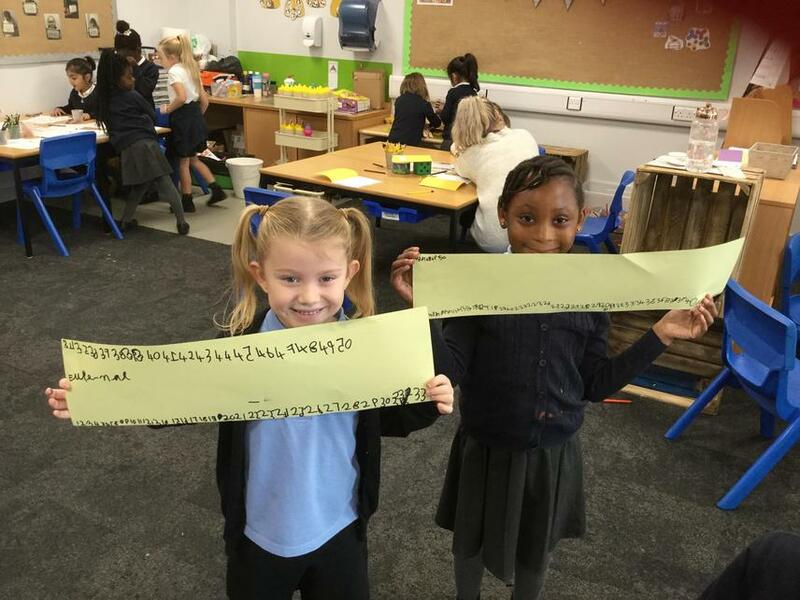 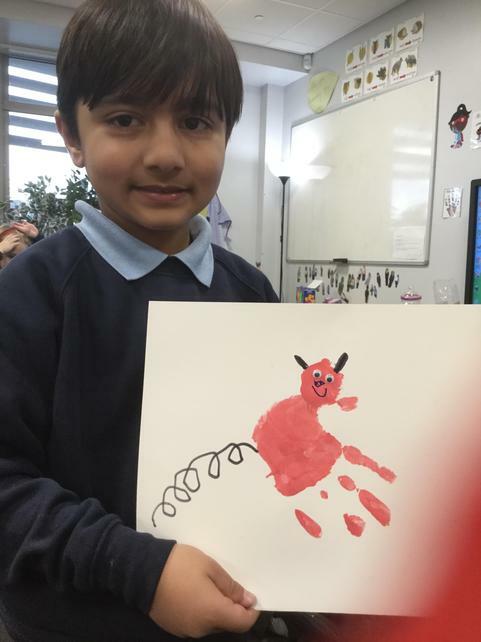 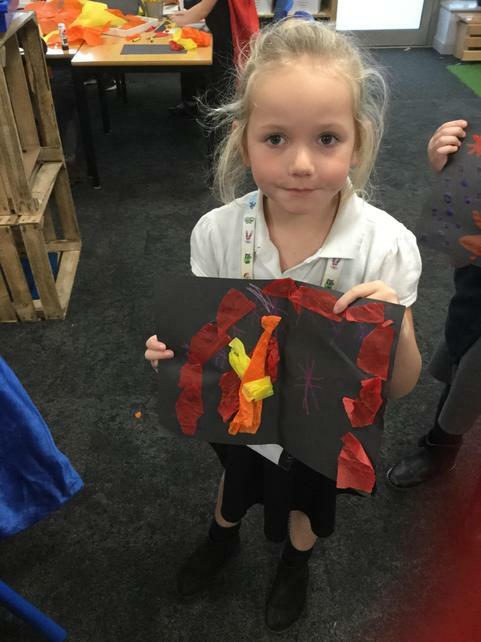 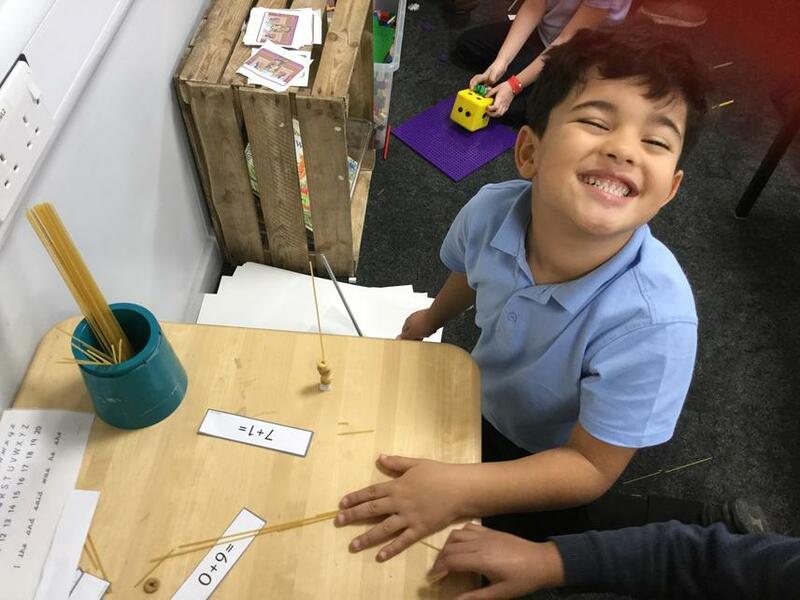 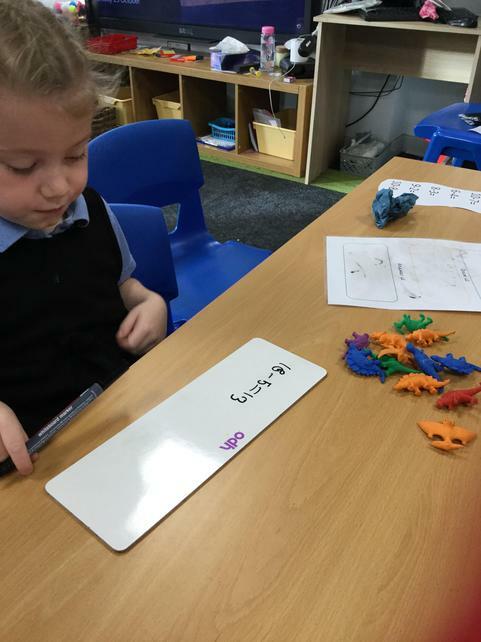 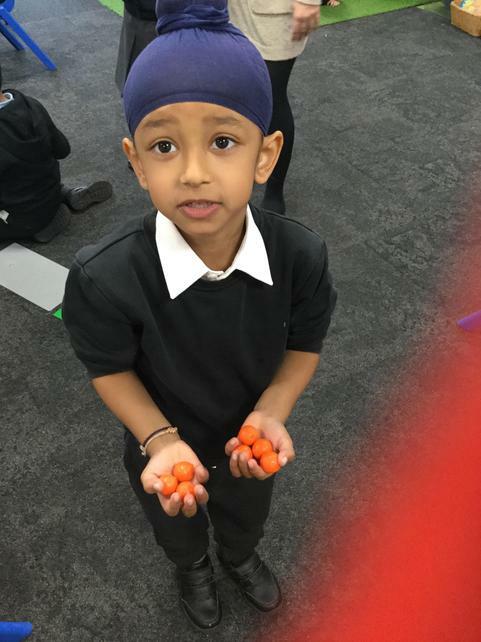 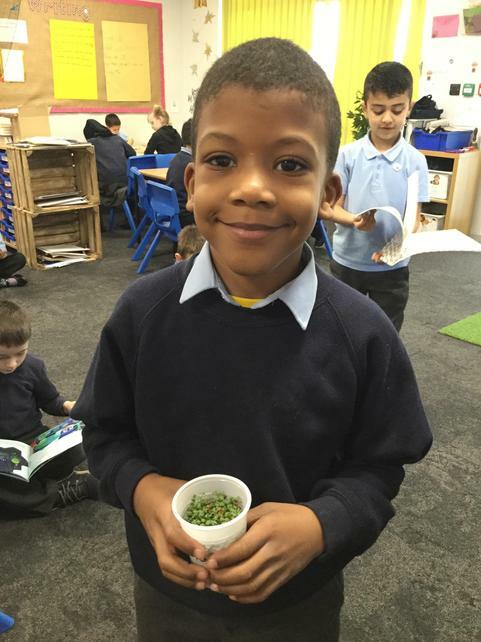 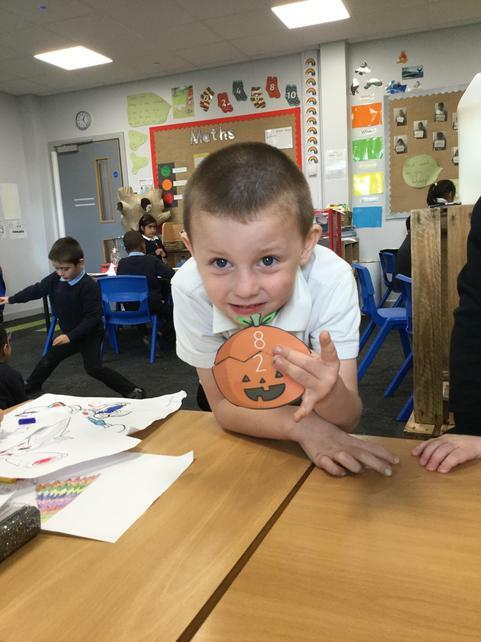 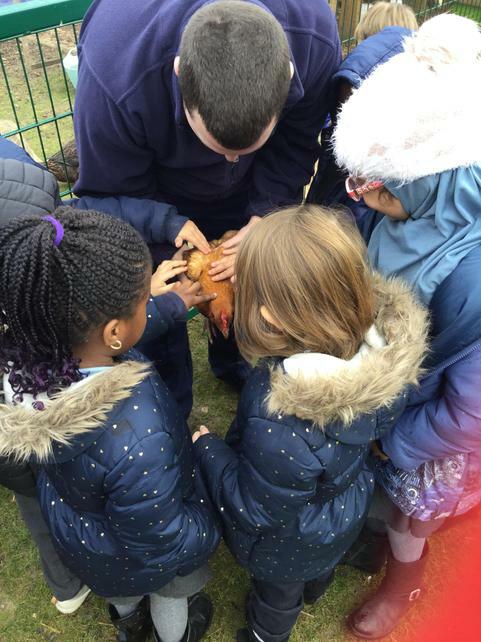 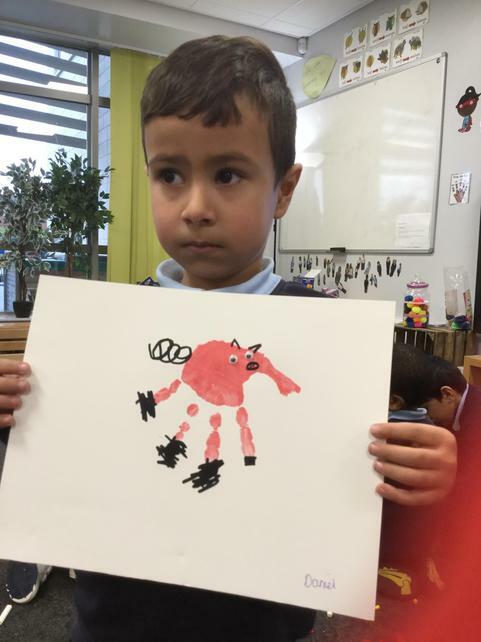 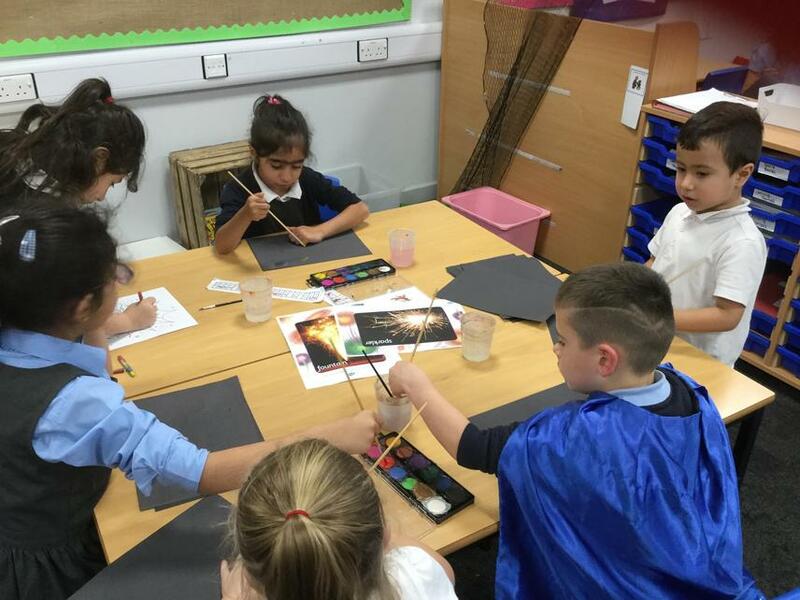 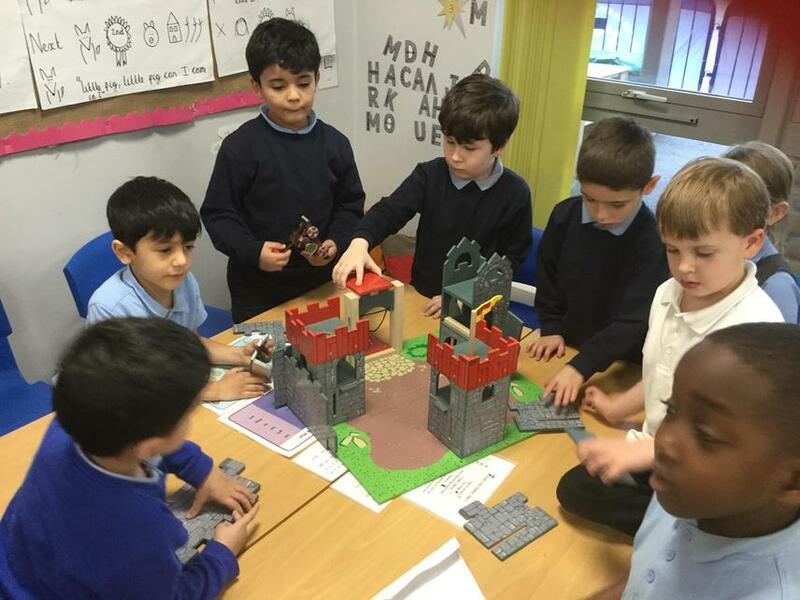 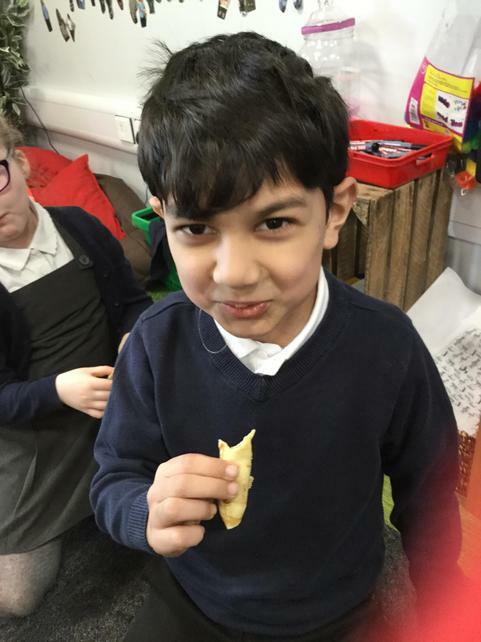 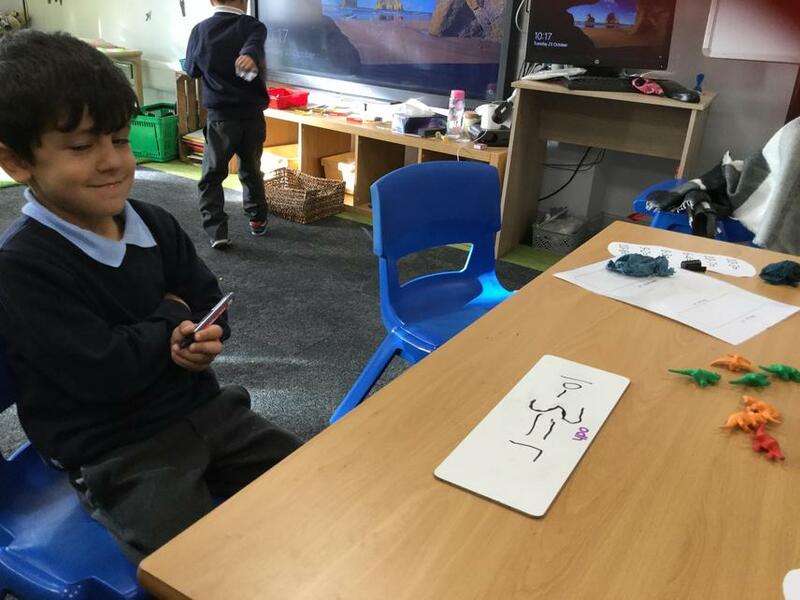 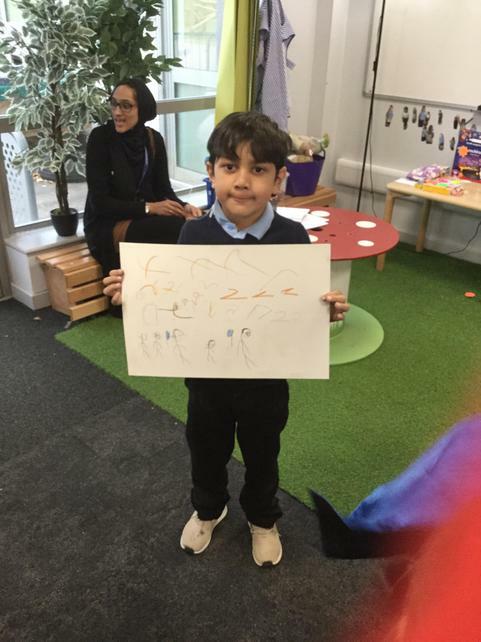 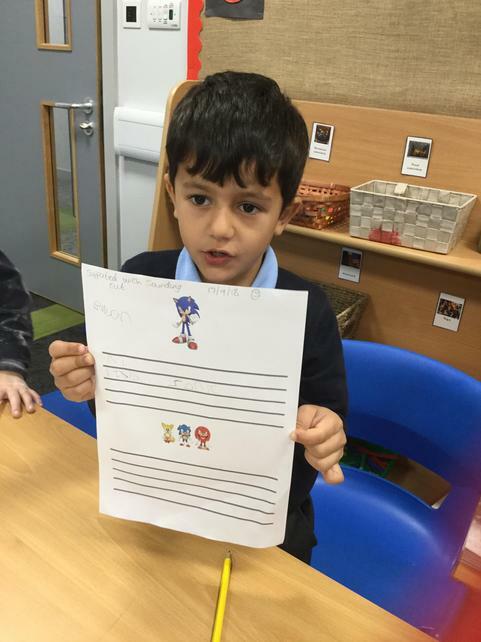 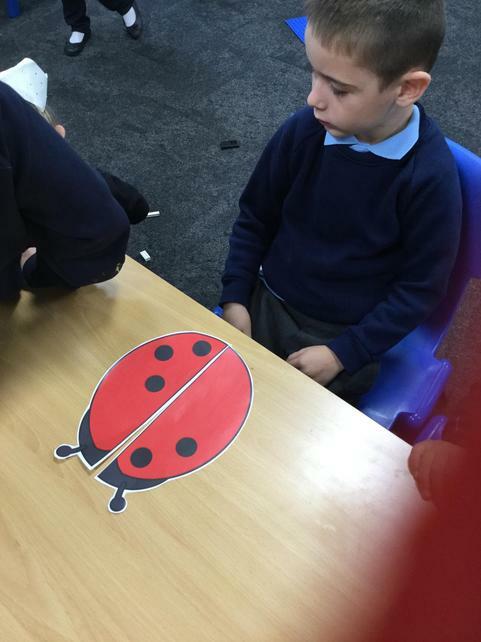 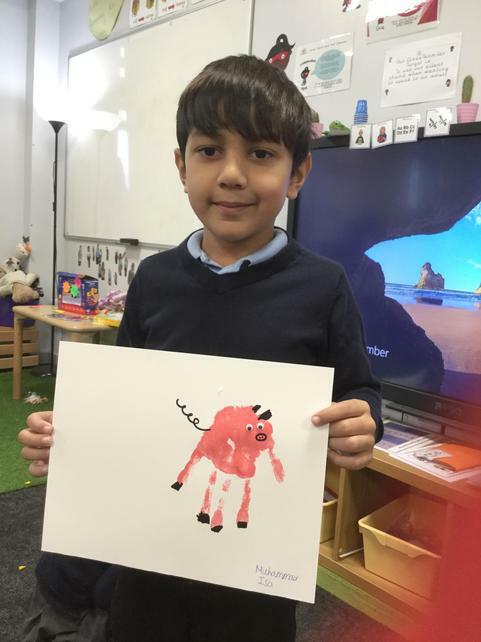 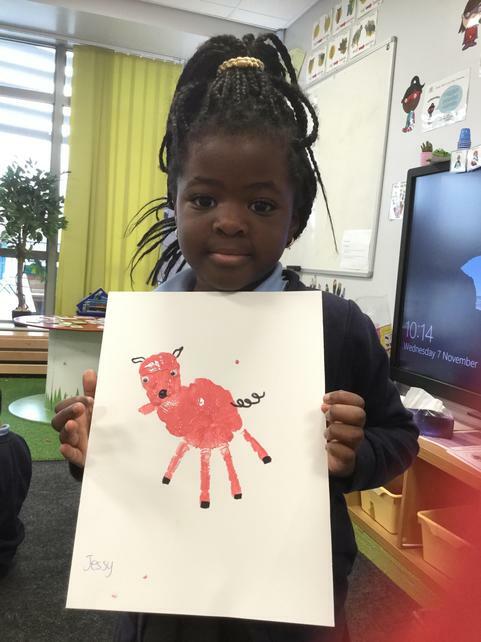 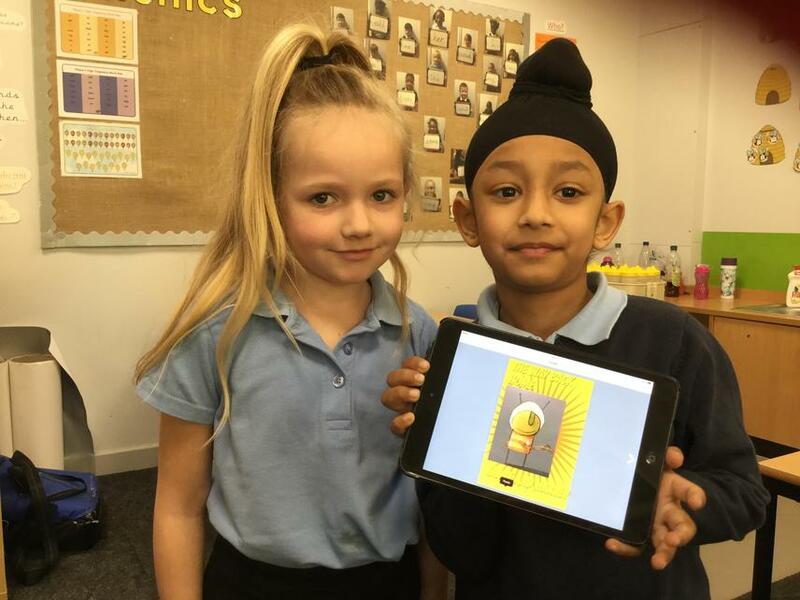 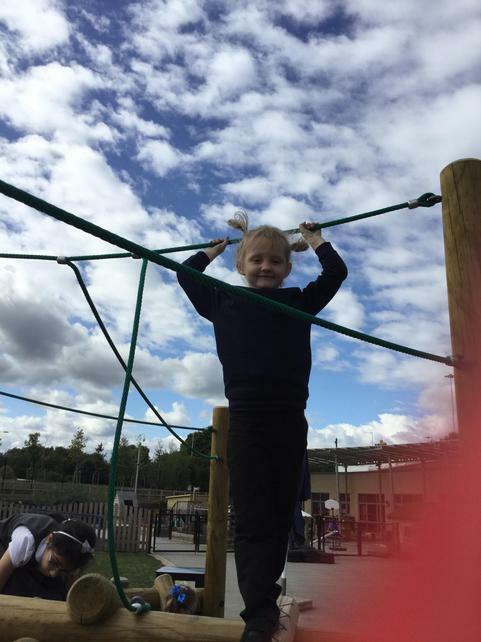 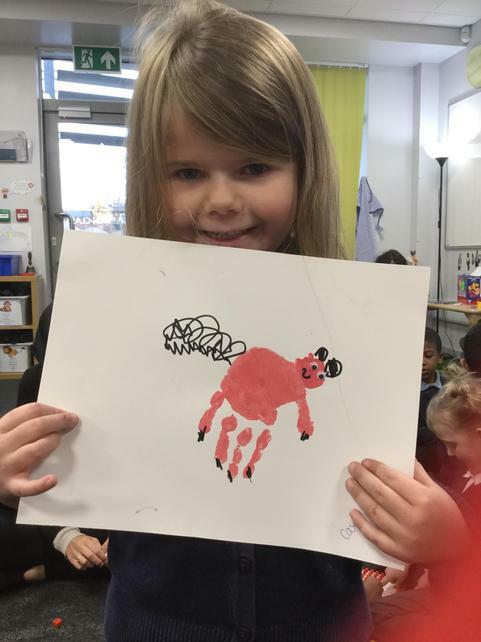 Here are a selection of photographs showing you what we have been learning about this term. 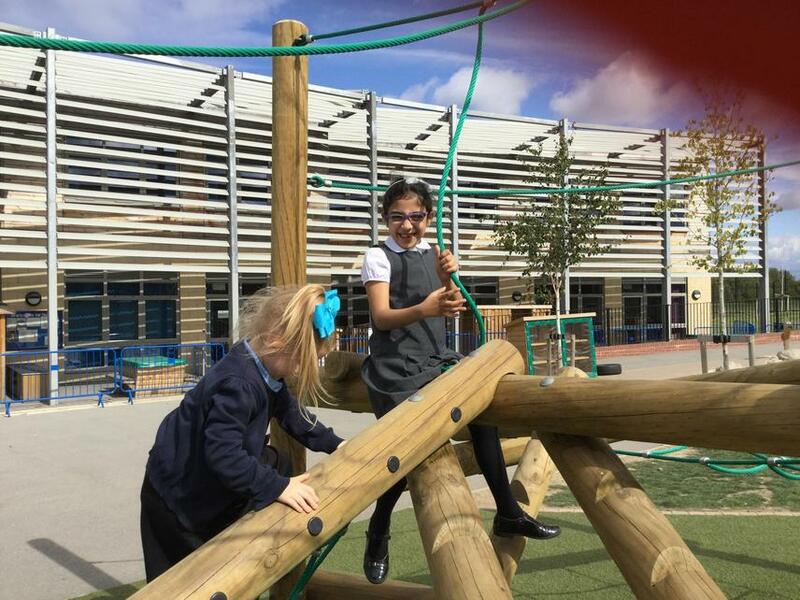 Have a look in the other parts of our page also to see what we have been up to.